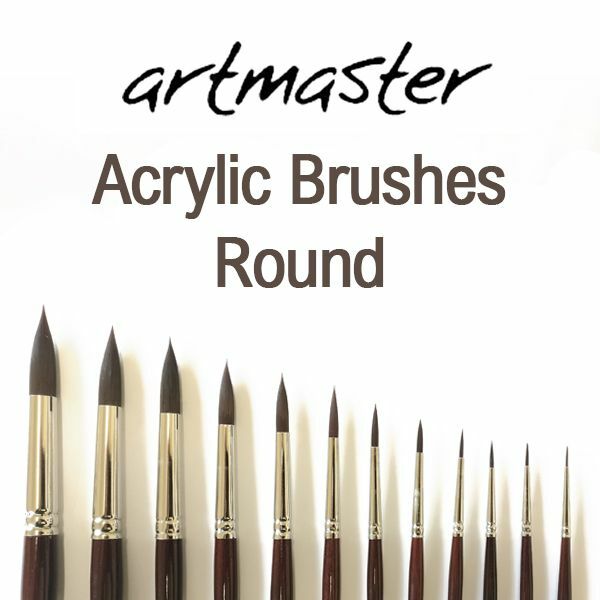 Artmaster Round Acrylic Brushes are excellent value for money synthetic brushes for acrylic painting. 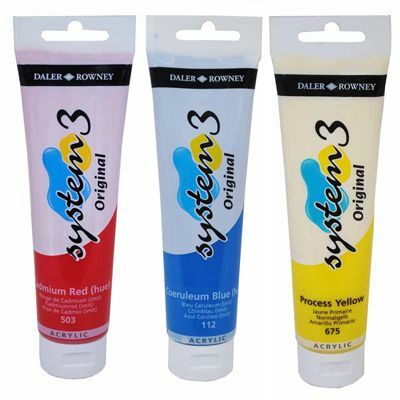 The brushes have short handles and the fibres have good spring, keep their shape and wear very well. Excellent for both the leisure and serious artist. Available in 12 different sizes.